He took twenty-one dronies in 2018 and none of them were boring! 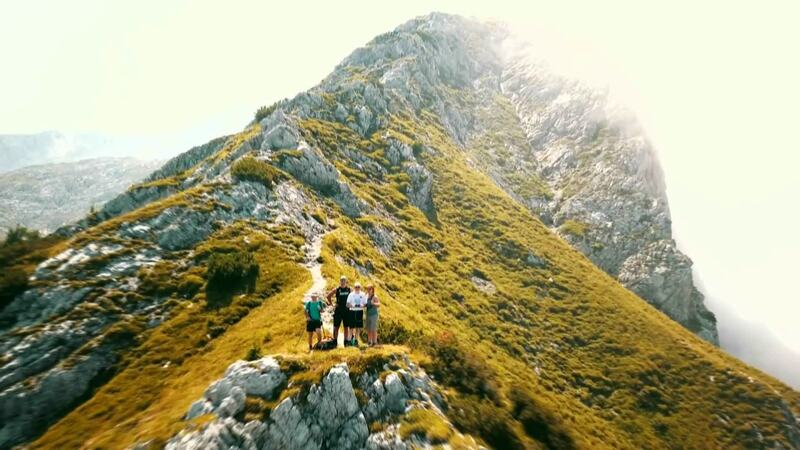 Mark59 is an avid hiker whose dronies may just inspire you to get outside with friends and family. His mountain shots were taken in Italy. Some are just of Mark59 and one other hiker, some are of a group, and there are a few he's not even in, but in all of them you get a sense of how happy he is to be hiking, flying and alive.